Fenugreek seed has long been used by civilisations to treat ailments and has recently been thought of as useful for diabetes. It has a taste like maple syrup or licorice, and is a popular ingredient for curries, soups and stews. It’s easy to make the tea. 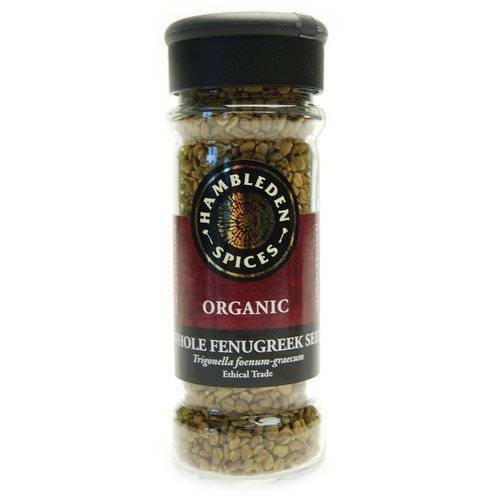 Steep 1 teaspoon of organic whole fenugreek seeds in a cup of boiled water for 5 minutes. Pour the water through a strainer to remove the seeds. You won’t have to sweeten it because the tea will naturally be very sweet.